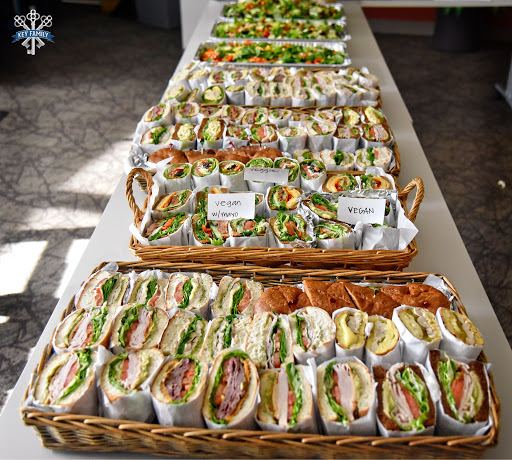 Look to Campus Cafe Catering Services when it comes to providing food for your next company meeting, training, conference or special event! 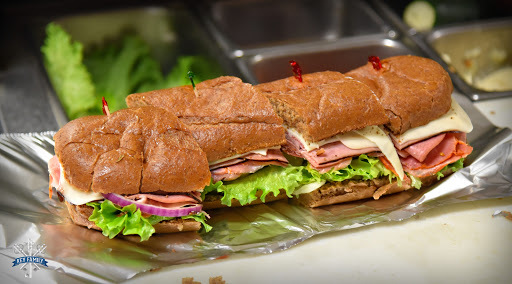 We offer a wide variety of delicious choices from breakfast foods to hot sandwiches to everything in between! Contact us for more details. 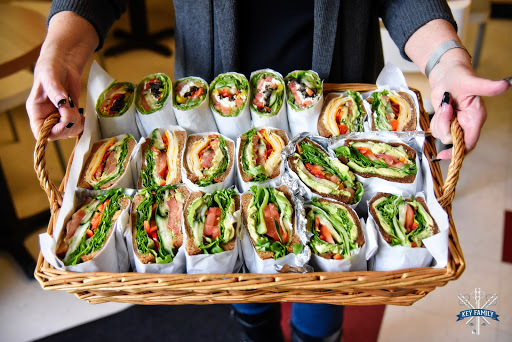 Please fill out your information to inquire about catering. We will contact you directly to confirm details. For questions, please call Campus Cafe directly at 760-431-9210. Deliveries will not be made after 11:30 am. -A 15% service fee will automatically be applied to ﻿each order. -Deliveries will only be made within local boundaries. Please inquire within.